Yes! I have been awarded with Sitecore MVP! 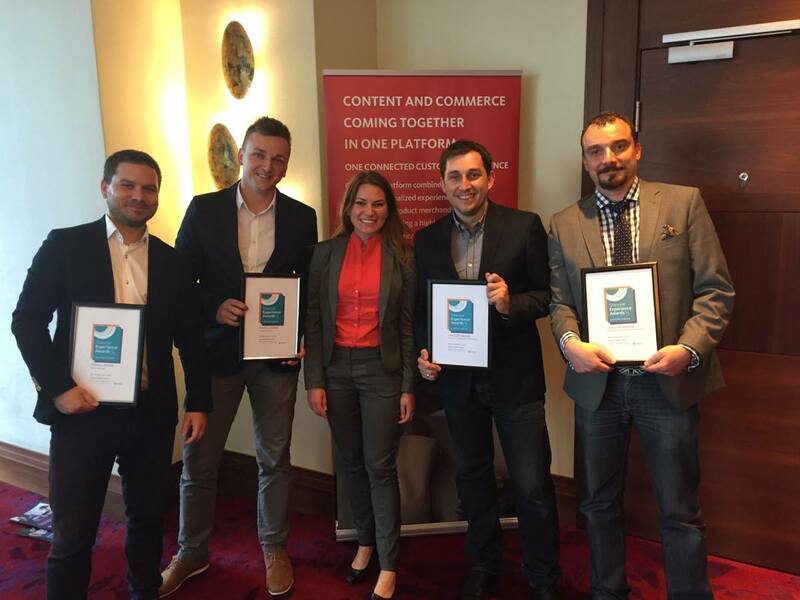 I was working on it for last year and you know what – it is great that Sitecore noticed that in Poland people work hard for Sitecore Community. 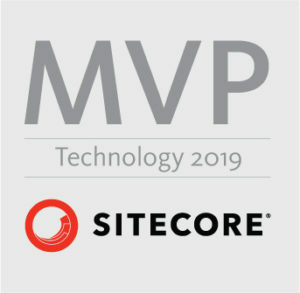 What is cool in being Sitecore MVP – I don’t have too much to write about it for now, but as I read in internal mailing from Sitecore in next few weeks all new Sitecore MVPs will recieve access to some internal stuff like pre-release versions of Sitecore and etc. I had a goal to become a Sitecore MVP. Now when I am Sitecore MVP I’m looking for new challenge – maybe I will try prove that it is possible to migrate from Sitecore Developer to Sitecore Digital Strategist? We will see soon – I promise!